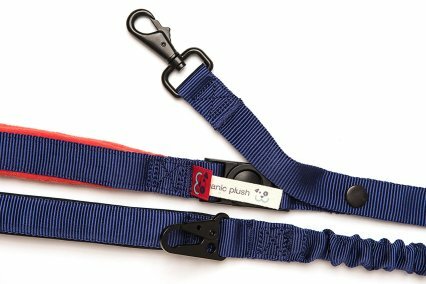 The We Leash is the first in a line of products that enhance the human-dog bond, products based on the principles of NYT Best Selling Author and Canine Assistants Founder Jennifer Arnold’s Bond-Based Approach. 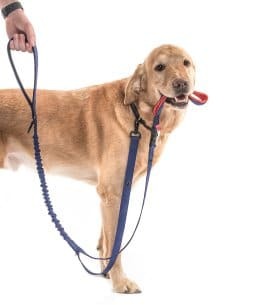 With one handle for you and one for your dog, the direct connection is between your hand and his mouth. 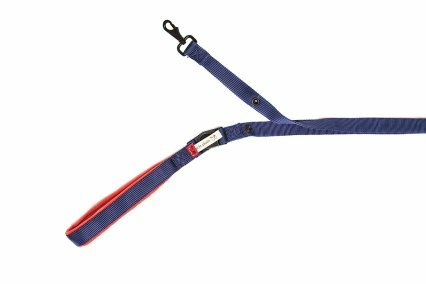 This design reduces the feeling of restraint while increasing the opportunity for interaction, all while not compromising the safety of being on a leash. 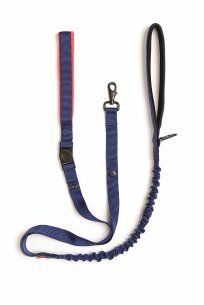 In addition to the obvious unique features of the leash, the We Leash is made with an uber-comfortable neoprene handle and slight stretch for you and an organic plush handle for your dog. 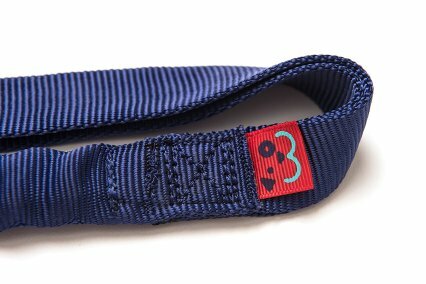 Various attachable organic plush toys sold separately.